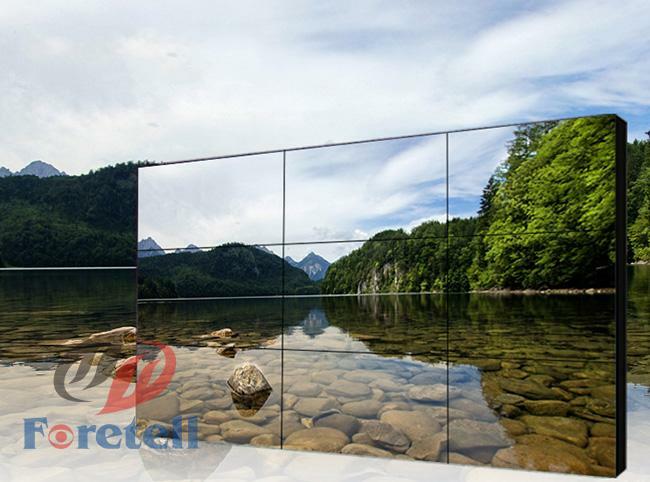 Foretell offers a full selection of high-performance LCD video walls. Our Foretell series of LCD display systems delivers unparalleled brightness, precision, and visual performance. Offering ultra-narrow bezels and a thin-profile design, Foretell LCDs create an immersive display platform for your content. 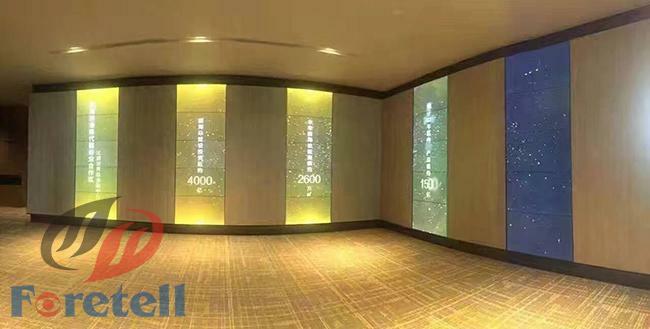 Developed for mission-critical operations, Foretell video walls are 24/7 reliable and offer extreme longevity and value. 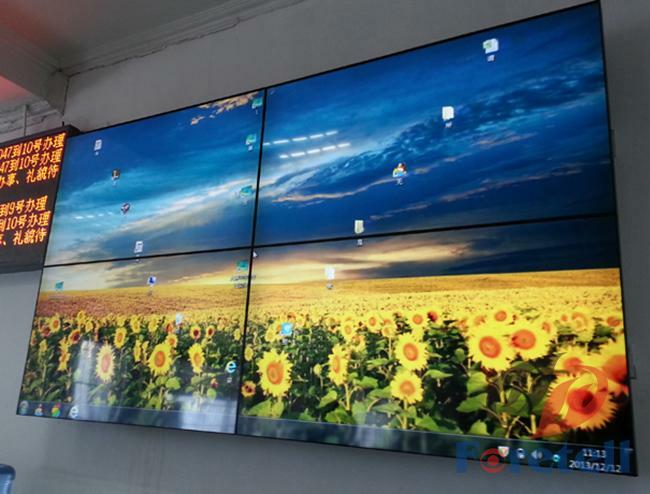 Our displays are available in a range of sizes and brightness levels and offer a broad selection of premium features. 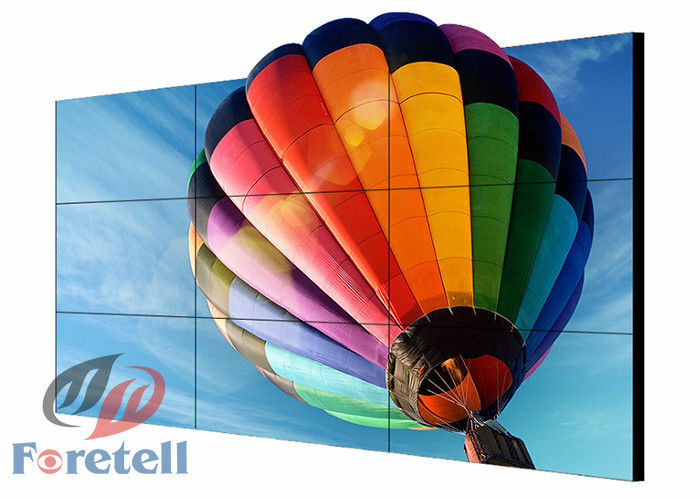 Whatever your choice, your Foretell video wall will be purpose-built to meet your requirements and integrated at your facility by our expert installation team.